At risk of sounding a little cliché, 2011-12 was a break though year for ECHO. A year that saw two Winter Premierships and two Summer Grand Finals. 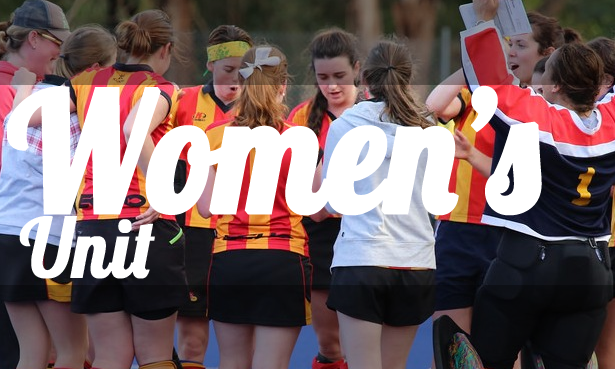 A year that saw the addition of a second Women’s team, our first full field junior team, an extra summer team and the development of a new structured Minkey program. ECHO continued its amazing growth that has blessed the Club over the past few years. This year over 150 people played a Summer or Winter game in the red and gold. This strength of numbers has played a significant role in the year’s success. For the first time ever all ECHO teams won more Summer games than lost and our senior teams won an incredible 54 games, scored 261 goals and even more remarkably only conceded 140 goals – the least number of goals conceded since 2005 (133) when we only had three teams and two of those made Grand Finals. ECHO continues to attract new players and retain the old ones. This has been highlighted by the current Summer season where we have had a further 20 new players join ECHO. The Club’s influence and recognition continues and the result is a promising and exciting future for ECHO. This growth, while really exciting, also poses a number of challenges. These include: larger workload for club management that is increasingly further from the on-field action, greater facility pressures on a club that already has limited facility access and ensuring we have the resources and skills to meet the player’s needs. These challenges increase in magnitude as ECHO grows. 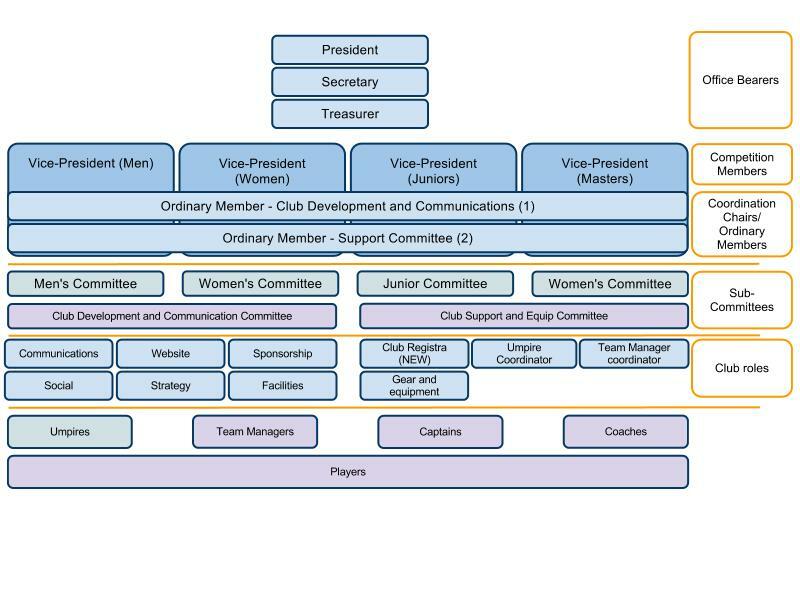 It has been proposed that a new executive committee structure and more targeting competition committees be established to help enable this growth going forward and help meet some of these challenges. 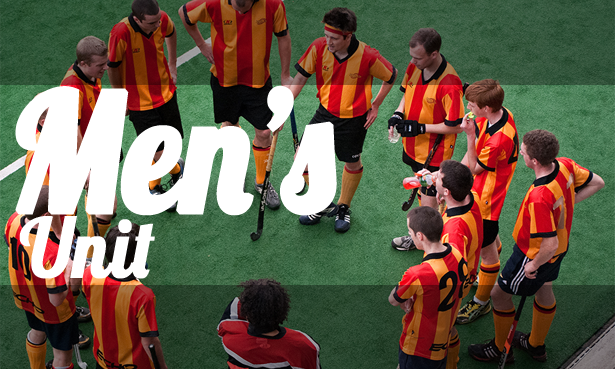 The Club continues to maintain a fantastic Christ centered atmosphere where teams play and carry on a witness to the Hockey Victoria community. Going forward I would love to see a continued strong focus on encouragement and for ECHO to be known for this. As I have said before, ECHO is a truly remarkable sporting Club. 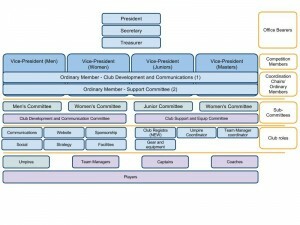 Current committee structure is at its limit and can only just service the Club’s requirements. 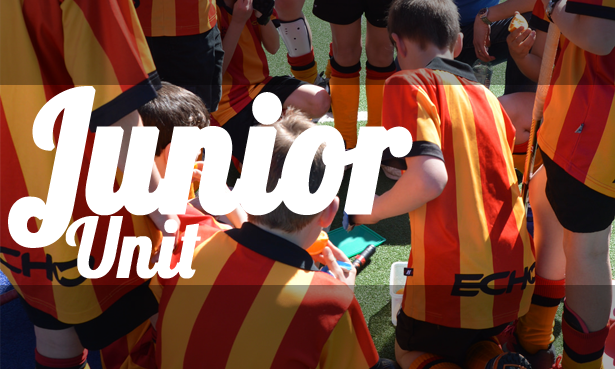 The addition of a Master’s team and if Juniors and Seniors continue to grow the committee will end up being a main constraining factor (along with the lack of facilities) in the Club’s growth. Structure the competition committees with clear Terms of Reference. The aim would be to allow the club to grow and push a lot of the day to day operations of the Club out of the Committee. A motion was moved to thank both Matt Hare who was stepping down from the Committee and Natalie Oglesby who was changing roles from the Club Treasurer to the new role of Women’s Vice-President. The election of the new Executive Committee was conducted in-line with the above mentioned changes.